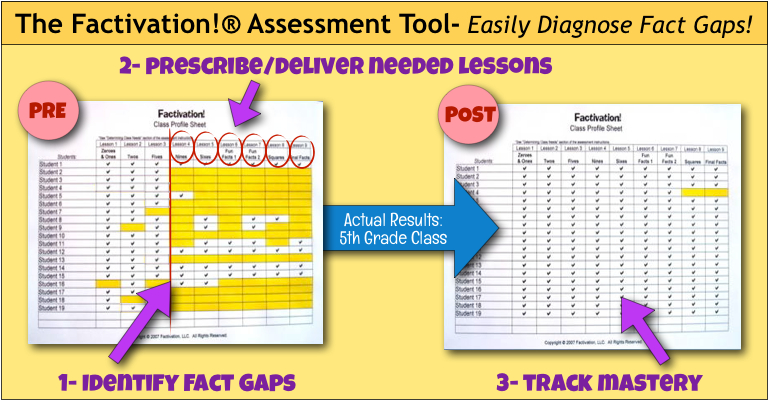 Identify fact gaps, prescribe needed lessons, and easily monitor progress! 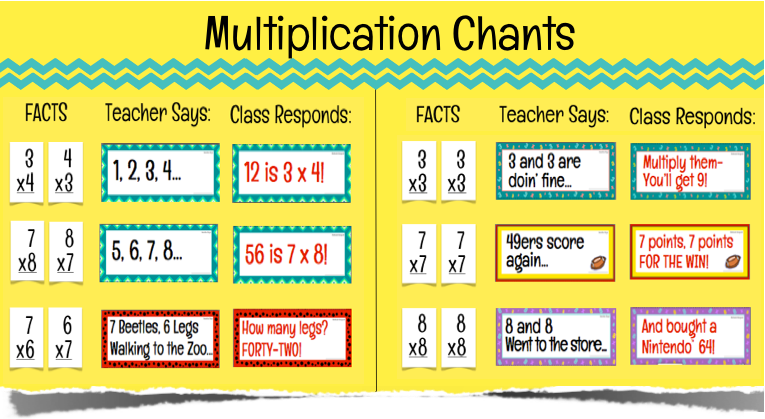 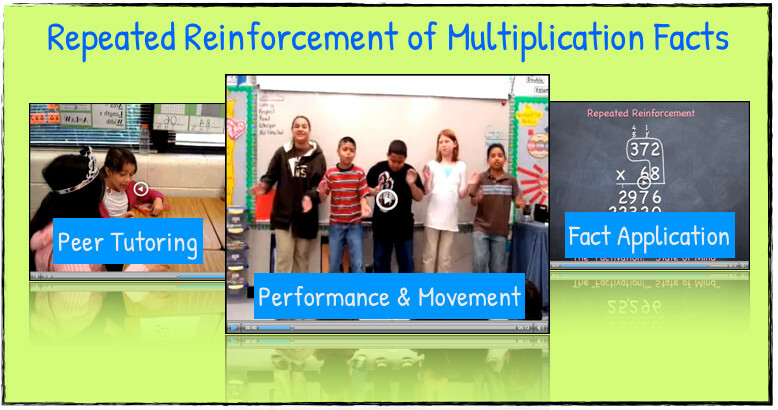 This video give s a few ideas of how to provide ongoing reinforcement of Multiplication facts. 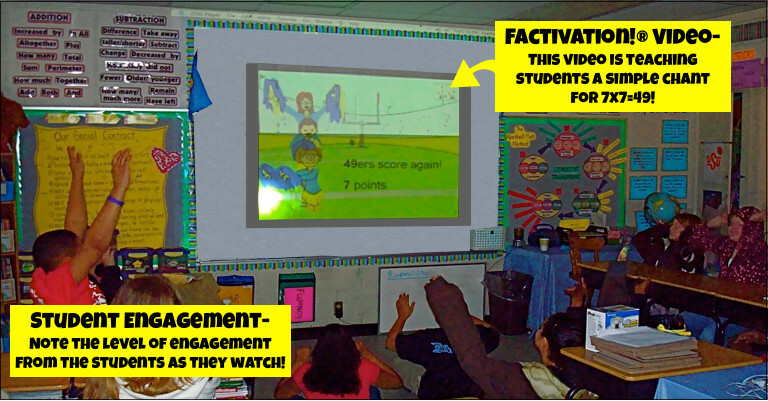 Since the making of this video (several years ago), Factivation!® has added online games to provide ongoing practice of facts from the current and previous lessons. 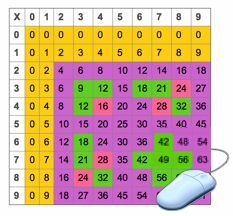 The “turtlehead method” demonstrated can be used to help students who are beginning to learn the procedure for multi-digit Multiplication.